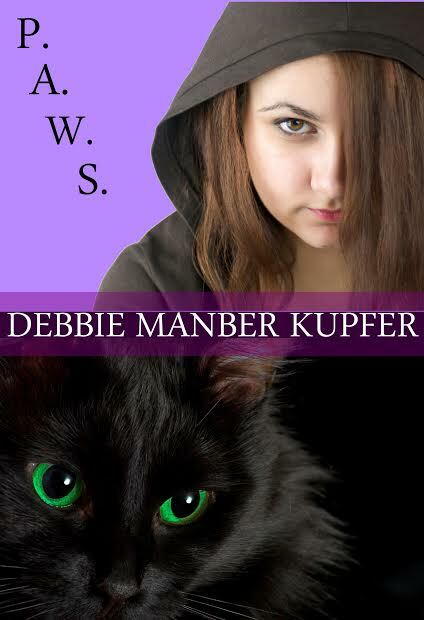 Today marks the second edition of the Magic of Solstice Fantasy Writer’s Tour, and joining me is Debbie Manber Kupfer. Debbie is a big animal fan, especially cats, so she gets gold stars from me. Please enjoy Debbie’s visit here today. BIO: Debbie Manber Kupfer grew up in London and lived in Israel, before somehow ended up in St. Louis, where she works as a puzzle constructor and writer. She lives with her husband, two children, and a very opinionated feline. She is the author of P.A.W.S and Argentum and has short stories in several anthologies including Fauxpocalypse, Shades of Fear, Darkly Never After, Sins of the Past, and Heroes & Villains. She believes that with enough tea and dark chocolate you can achieve anything! When Miri’s grandmother dies, she passes onto Miri a silver cat amulet. Little does she know but the charm carries the family secret, a secret that saved her grandmother from the Nazis and is about to make Miri’s life a lot more interesting. After she is befriended by others with the same strange, magical powers, her history comes alive. And with it, Miri’s fate becomes more dangerous. Vienna, October 20th, 1941, today was Celia’s tenth birthday. This was not how she imagined celebrating it. She was with her family – her mama Miriam, her papa David, her elder brother Issel and her baby sister Liza. They were huddled together in the back room of their tiny two-room apartment in Grosse Spielgasse, in the dark, barely breathing. Outside the building, the boot steps got nearer and nearer – Celia heard shouting, screaming, gunshots. She crouched down even closer to the ground, wishing that somehow they could all melt away into the shadows. Celia clutched her cat Max tightly in her arms, feeling his warmth, his soft tabby fur close to her skin, willing him to stay quiet. Her mamma cradled little Liza at her breast, nursing her so she would not cry out. Outside the pounding footsteps get closer, closer: “Juden, Juden, Heraus, Heraus, Schnell, Schnell! !” Now they are at the door of the neighbors – the Wassersteins. She heard crying and a single gun-shot. Celia approached Miriam cautiously, still clutching Max to her, “What is it Mama?” she said gazing into Miriam’s blue, blue eyes – studying her prematurely wrinkled face, memorizing every crease. Mama, my mama, she thought. 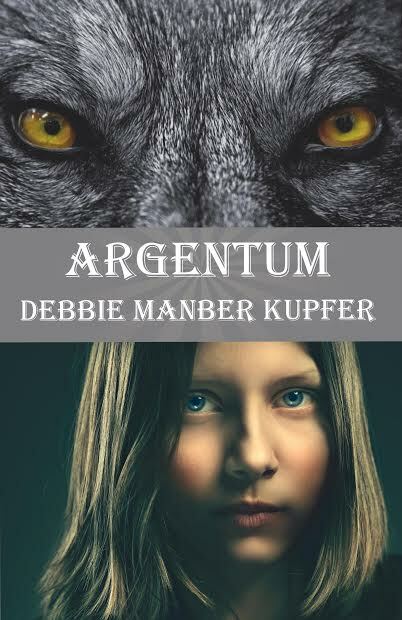 “I love you, Mama,” she whispered as she fastened the chain around her neck, just as the doors burst open – six gestapo soldiers rushed into their home – “Juden, Heraus, Heraus . . .” Celia watched as her family was herded out of the door . . . In book 2 we go beyond the boundaries of St. Louis P.A.W.S. and visit the P.A.W.S. in New York, as well exploring the beginnings of P.A.W.S. in Europe. Out of the darkness came a face more terrible than any Miri had ever seen before: huge fangs dripping with blood, eyes once blue, now glowing yellow and red, reflecting the blood that flowed all around them. Miri tried to scream, but nothing came from her lips. Echoing through her head was terrible laughter. 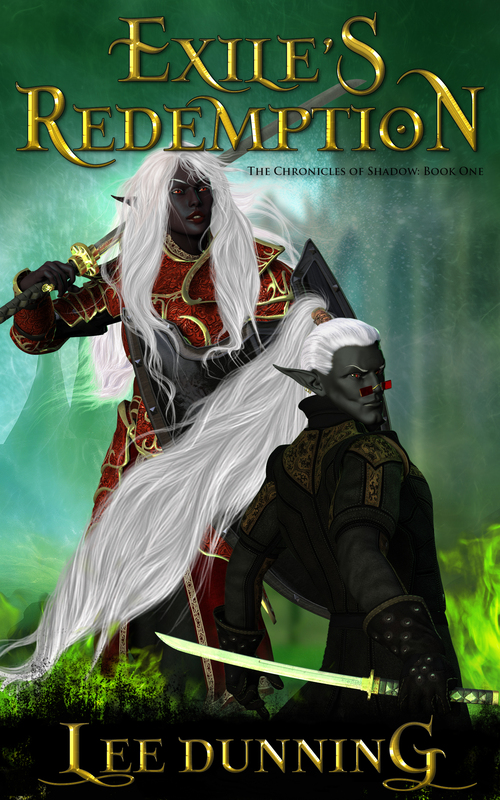 Debbie is currently working on book 3 in the series that tentatively is titled Maze of Shadows. Once more Miri is on the move and this time she is visiting Israel, to discover the secrets of her shapeshifter book that she has been told is linked to her silver cat charm. I visited Lee Dunning and share some excerpts.